Glasgow is an up and coming cosmopolitan city – which was once heralded at being ‘the second city of the British Empire’. 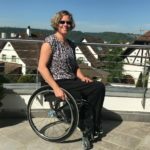 But what is it like when it comes to accessibility? 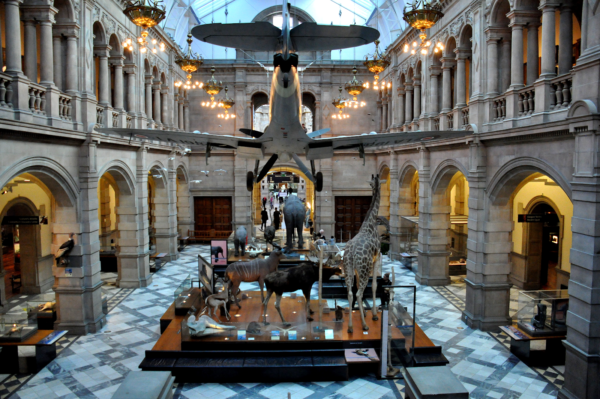 Here’s seven things that you can do in Glasgow that’ll leave you free of any access concerns! 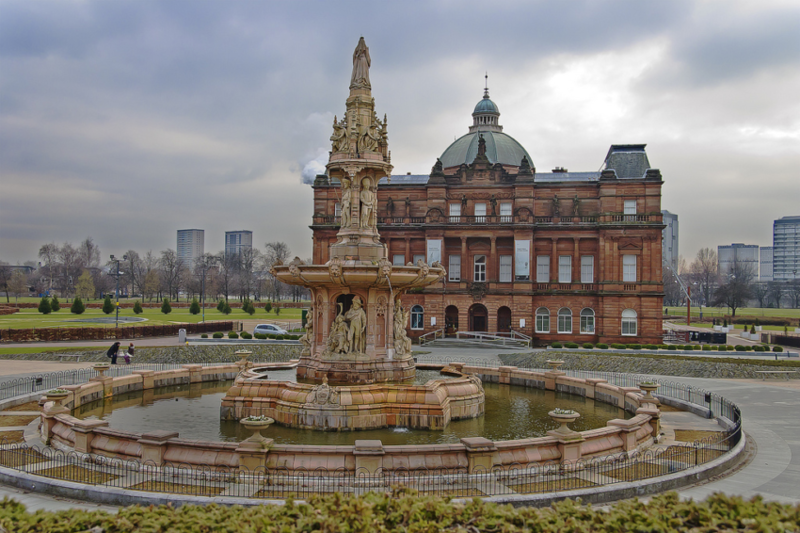 Opened to the public in 1898 – the People’s Palace is a focal point among Glaswegians and tourists alike. 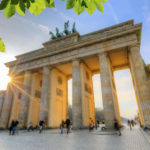 Nowadays, the palace houses exhibitions from yesteryear in their museum and also has a wonderfully insightful greenhouse attached to the rear of the building – which boasts some rather amazing tropical plants. In the past, social events and ballroom dancing were just some of the things that were featured at the palace – with the main concept of the palace being for it to be open to the people – forever and ever. 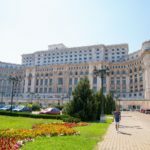 Disabled parking spaces and an accessible toilet can be found at the People’s Palace, along with a lift to all floors, a ramped entrance and staff members on hand to help with any heavy doors. Granted, a graveyard might not be your first choice of places to visit when heading to a new city, but the world famous Glasgow Necropolis, nestled neatly behind the ever impressive Cathedral, is a sight to behold. Cathedral’s are a regular sight across Britain and indeed Europe, but Glasgow Cathedral, with all its gothic charm, is certainly worth dropping in on, and with stair-lifts for wheelchairs a feature of this awe-inspiring building, the Cathedral is now more accessible than ever and truly inclusive for all. 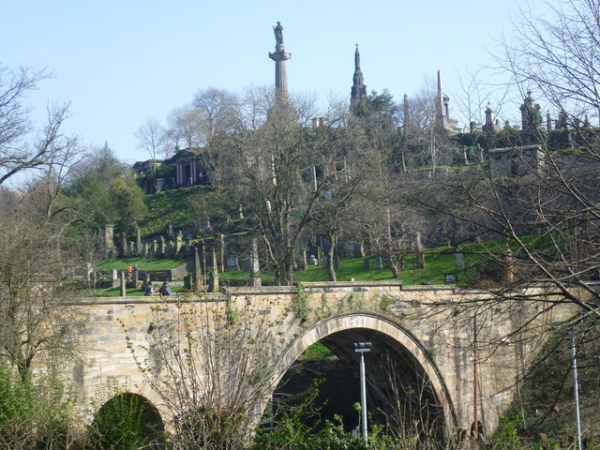 The Necropolis is perhaps the bigger draw; however, sprawling proudly across an enormous hill which overlooks Glasgow, the necropolis features expansive underground catacombs, and is the final resting place of over 50,000 deceased Glaswegians – many of whom were revered dignitaries from the Victorian Era. Quite simply; a wonderful museum and art gallery. Once you enter the Kelvingrove, it won’t take you long to realise why this magnificent building is one of Scotland’s most cherished and frequently visited attractions. With many fascinating exhibitions, ranging from natural history to world famous paintings; such as Christ of Saint John on the Cross – by Salvador Dali – there’s plenty to keep you occupied and amazed. There’s a spacious lift to all floors and a level-access entrance on the ground level. Disabled parking is also available, as well as accessible toilets within the building. Named after King George III – George Square is an impressive coliseum esque focal point found right in the heart of Glasgow City Centre. 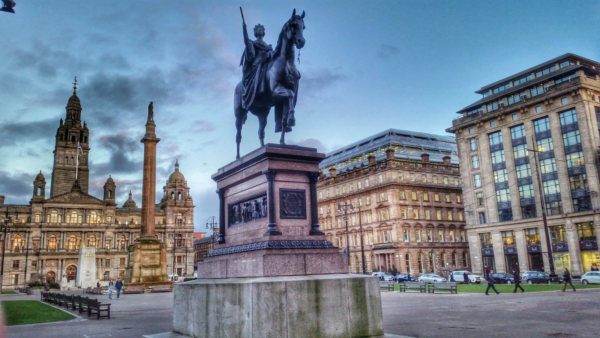 Not only does George Square act as a central hub for Glasgow, but when you stand under the towering presence of the Glasgow City Chambers, you’re never more than a stone’s throw away from other famous Glaswegian spots such as Buchanan Bus Station and the Gallery of Modern Art. As with any industrial city of yesteryear, the river was the heart of all infrastructure – and the Clyde, is no different. 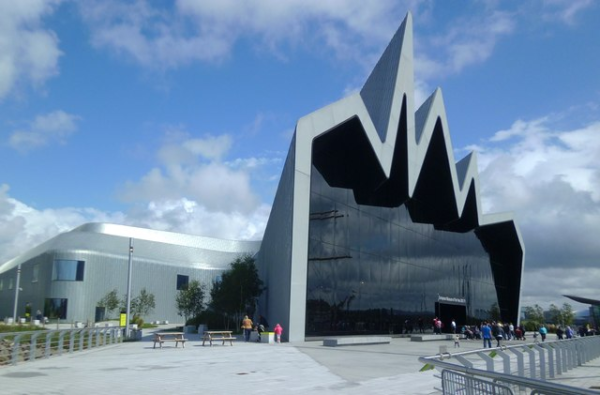 By visiting the Riverside Museum, you not only get a brief insight into the workings of transportation and logistics within the great city of Glasgow, but it’s also the perfect excuse to take a walk along the river’s edge and see for yourself what the cities main artery looks like. 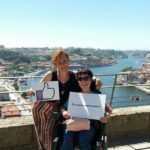 As with all the other activities, accessibility is taken care of – with accessible toilets and barrier free entrances as standard. 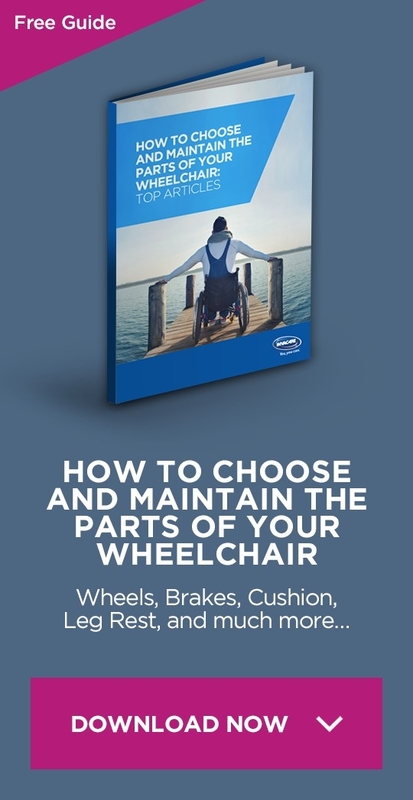 If you’ve felt inspired by any of this – or indeed would like to know more about accessible travel – why not check out one of our eBooks?